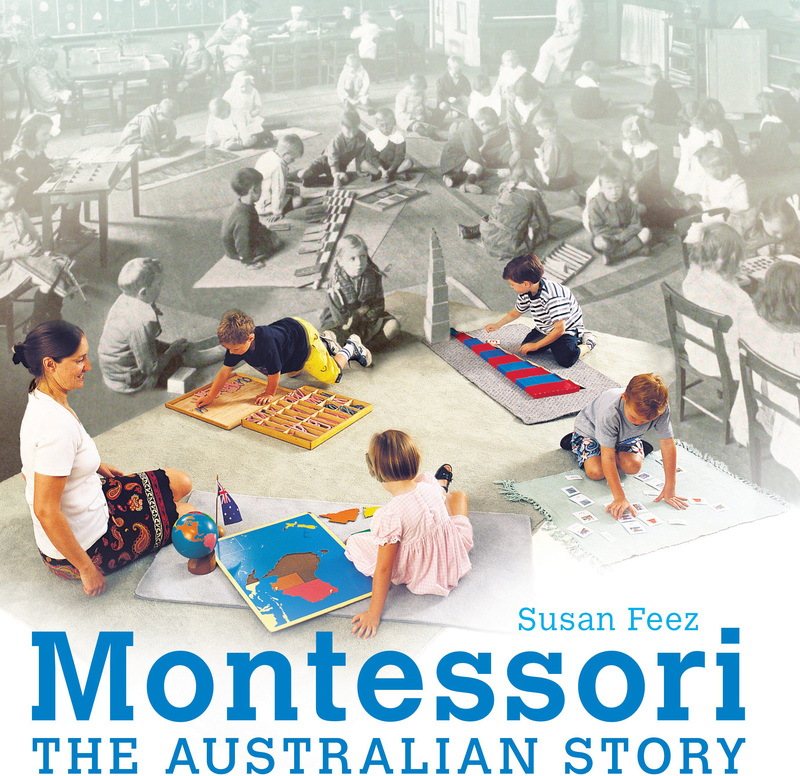 The book "Montessori The Australian Story" will be officially launched in Adelaide on Wednesday October 16th after the de Lissa Oration at the University of South Australia. Join Christine Harrison, President of the Montessori Australia Foundation and author Dr Susan Feez at this event in the Amy Wheaton Building, Magill Campus from 5:00pm to 8:00pm. Susan delivers an oration on "Lillian de Lissa and Maria Montessori: Their legacy and promise for the future of South Australia's children".